We are super excited to announce that for the morning mixer on May 10th, Bill Buerge has invited us to visit his amazing Butterfly House/Farm that he created at the Mountain Mermaid – and, that the Inn of the 7th Ray will be providing our breakfast food that morning at the Mermaid! Bill has been cultivating his beautiful butterfly collection for several years and this is a rare opportunity to get an inside look!! Come join us for this very special experience. 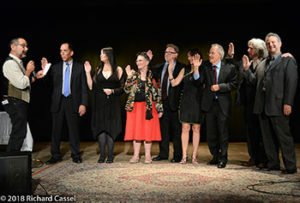 Thank you Bill Buerge, Gail McTune and Lucille Yaney for making this happen! $2 beverage/ $4 bagel or pastry / $8 hot breakfast. $12 for all. Join us and meet the founders, enablers and tenants at Topanga’s thriving creative / office / culture hub, right in the heart of town. Learn about upcoming programming and co-work space. From our monthly events to happenings around town, you’ll want to be in the loop on all that goes on at your Chamber. Sign up for our online newsletter, get on the list for our monthly postcard and come back often to check out our Chamber Talk blog and Facebook page. 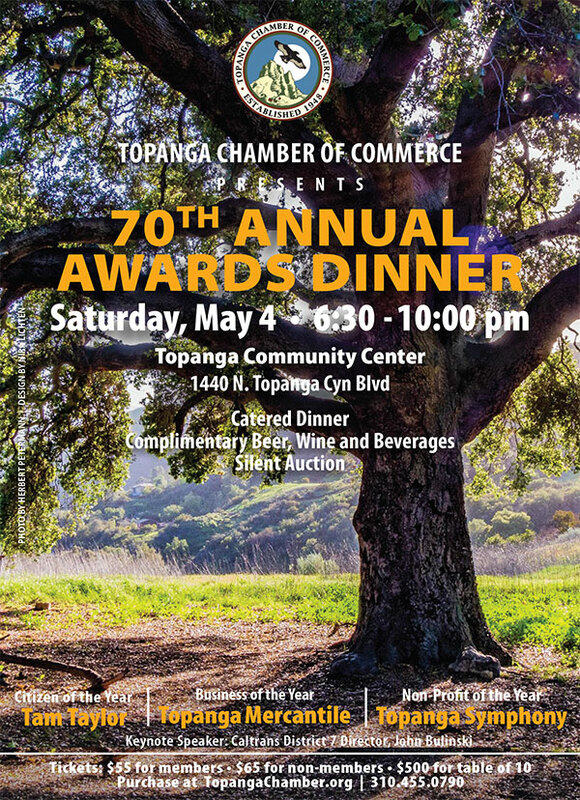 Join the Topanga Chamber! Membership benefits are many and you will be listed in our beautiful online directory. This equals to increased website traffic because of links to your website and is like special advertising to our Chamber members, especially those who take pride in using the services of our members above others. BE A PART OF TOPANGA! Topanga Canyon community resides in a mountainous enclave in Los Angeles surrounded by Topanga State Park, the largest wilderness area within a major city in the U.S. 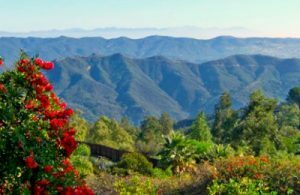 The Topanga Chamber has it’s focus on “Destination Topanga” — a program that encourages visitors to enjoy all the wonderful things this business community has to offer.